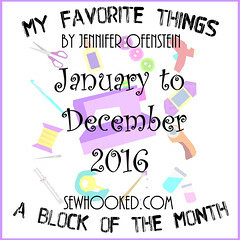 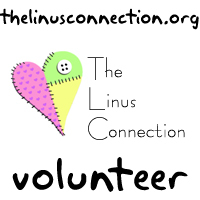 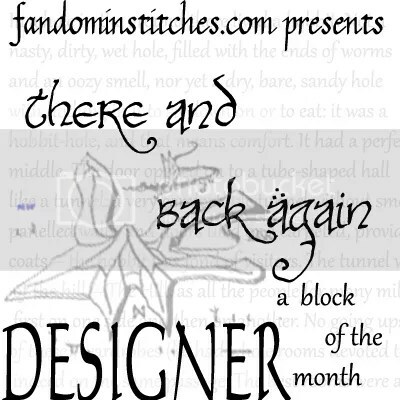 TTMT #263 – June Sneaks In & May Flickr Goodness! 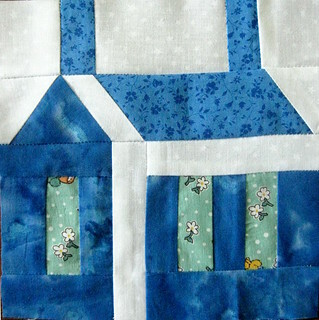 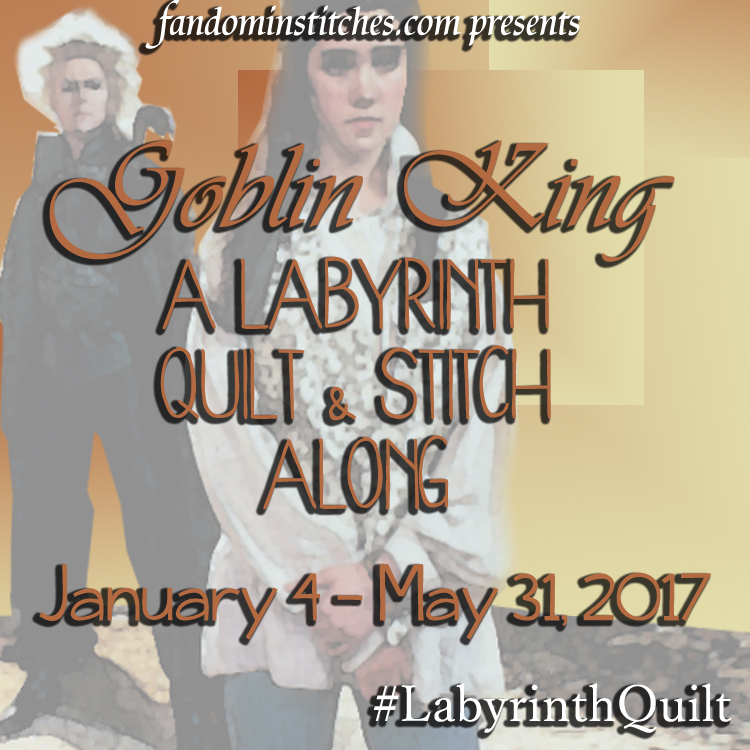 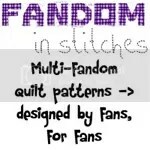 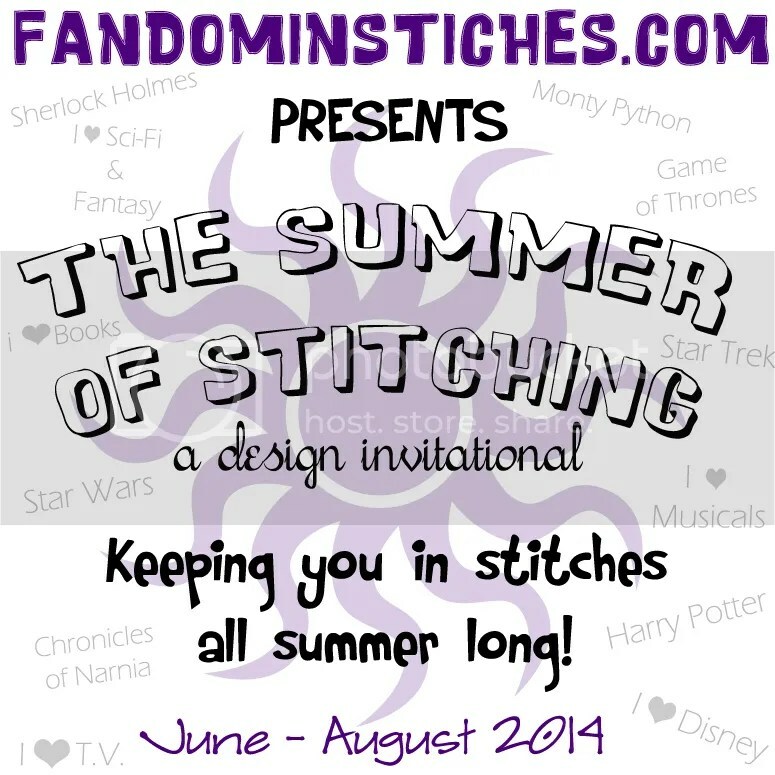 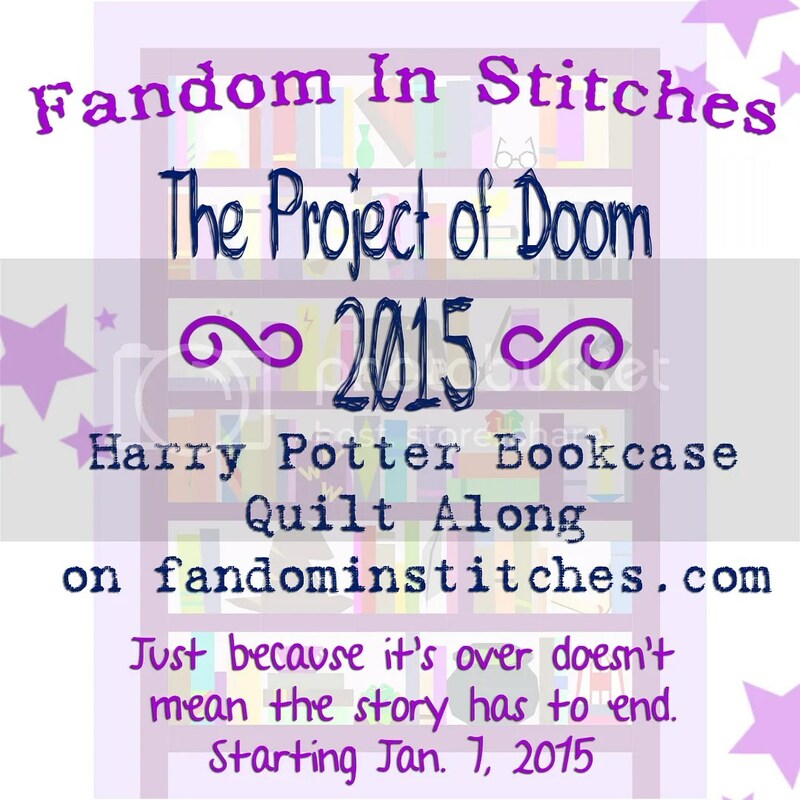 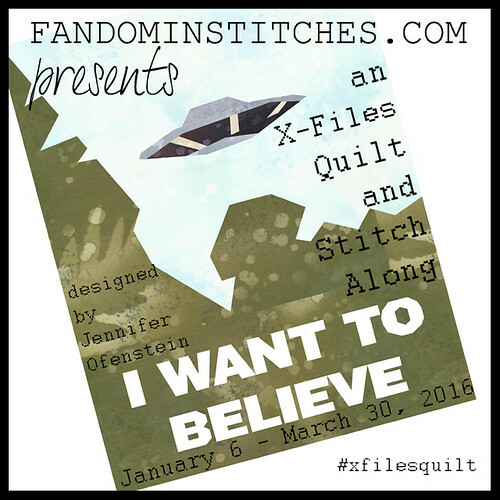 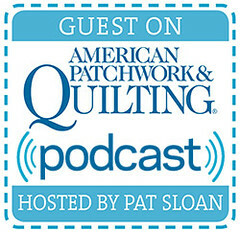 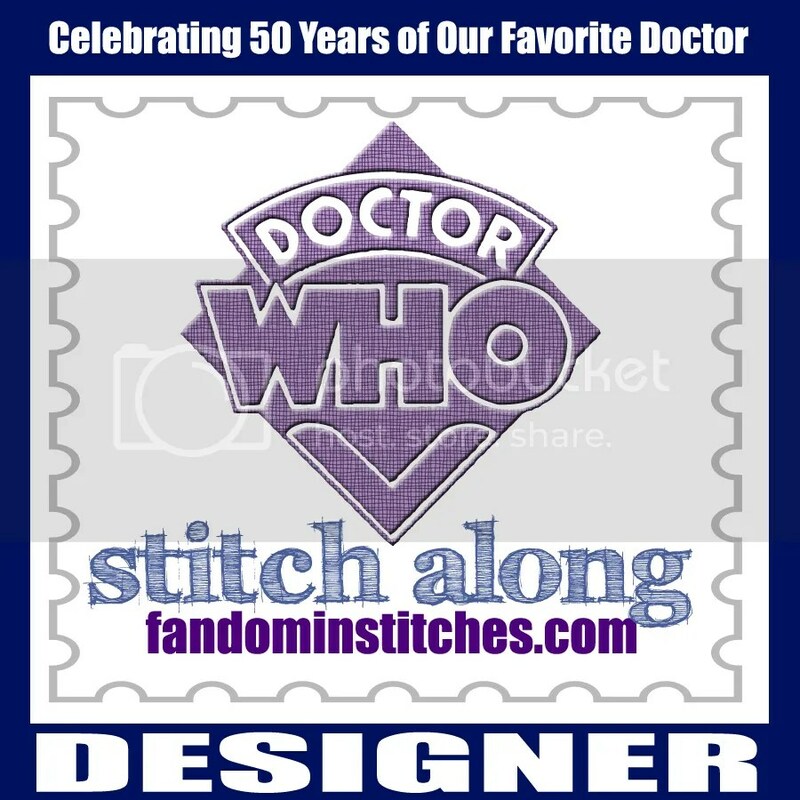 Join us on Fandom In Stitches for The Summer of Stitching! 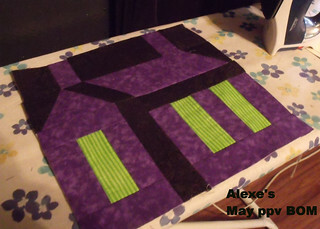 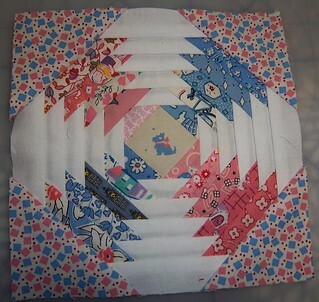 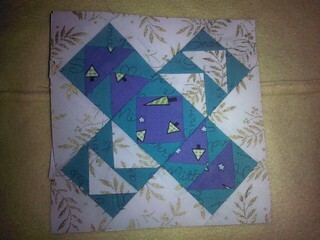 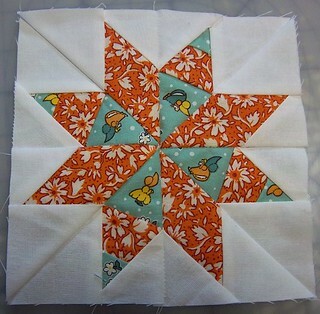 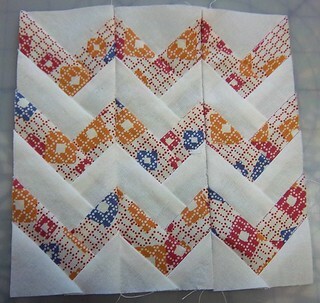 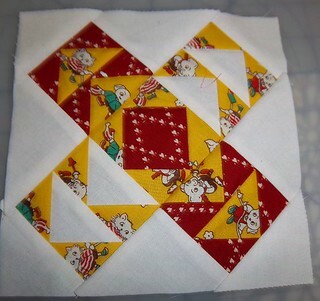 I forgot to mention in today’s video that I also have the May Paper Piecing Vintage Giveaway to, well, give away! 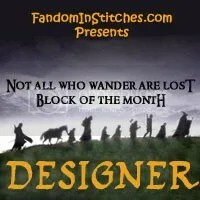 We had some great photos in the flickr group this month. 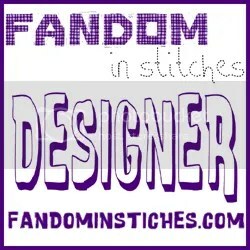 Thanks for those and congrats to our winner! 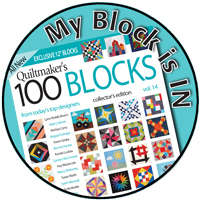 The May winner is Terry Minckler! 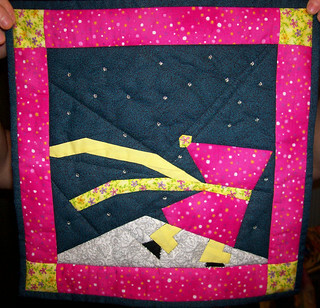 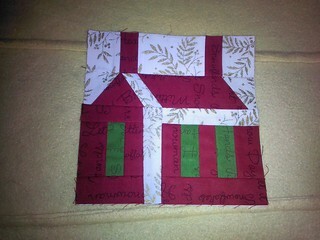 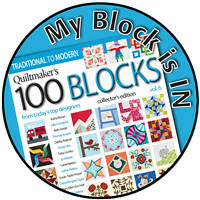 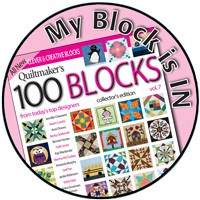 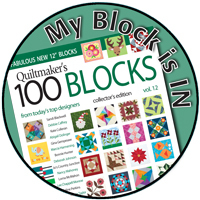 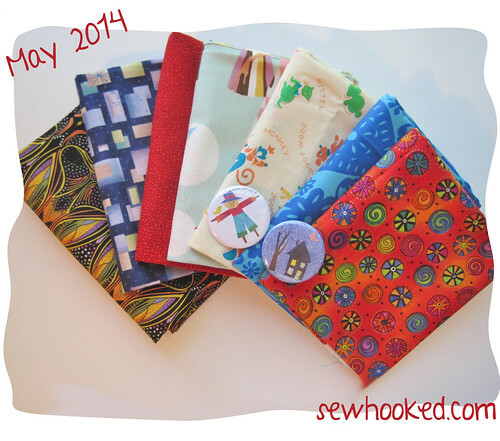 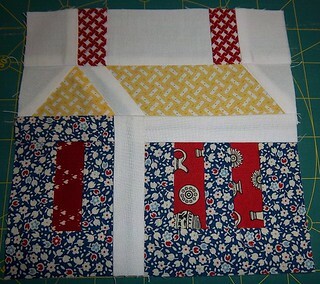 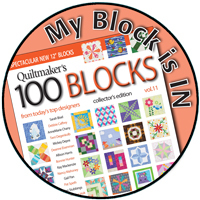 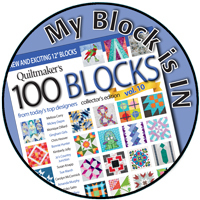 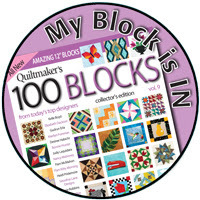 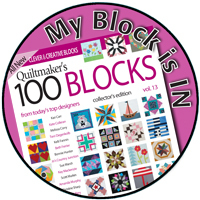 Terry wins a bundle of fabric and two Sewhooked-themed pin back buttons. 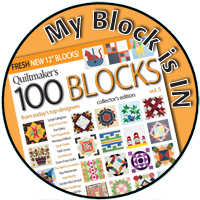 Featured Pattern: Poppies From The Past, now only $7 on Craftsy! 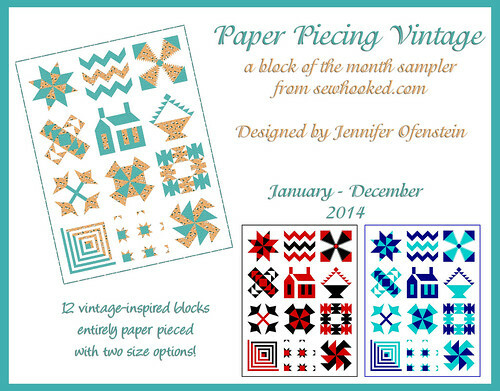 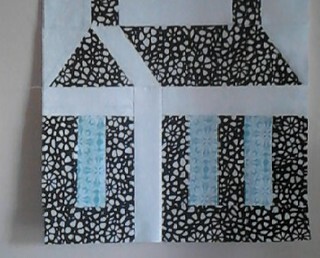 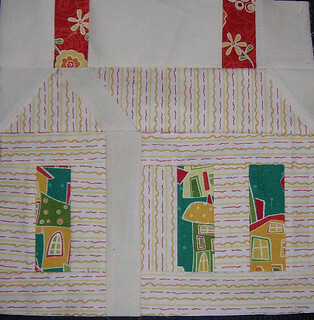 This entry was posted in Paper Piecing Vintage 2014, talk to me tuesday and tagged flickr, paper piecing vintage, paper piecing vintage 2014, ppv, talk to me tuesday, ttmt on June 3, 2014 by Jennifer Ofenstein.